This 12 minute HD stereo clip is the 11/12 episode in the 12 part OmniBus series. Terence Mckenna is seen here giving aliens and disinfo his best shot. 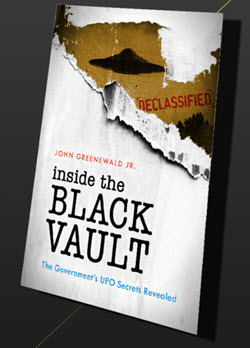 Filmed in '96 by my crew and I and heretofore unseen anywhere; a priceless tool for all true UFOlogists. However, some have been upset by the contents and the Above Top Secret site removed it and banned me, stating 'violation of rights', and 'not worth the trouble'. I don't know what 'rights' they're talking about because I own the original footage, which had to be restored from the old oxide betacam sp tape we used back in those days.. Thanks! Yes, that's the drill! This video has now been BANNED by both ATS and GLP. Wonder if Terence got to them? by the Above Top Secret and Godlike Productions websites just tells me that Terence is right..please share and forward! Just a thought, posts like yours are considered "Spam" to most boards. Are you sure you didn't just overly post links to your forum, on other forums? I ask you please respect those rules here as well, and keep the direct links on this thread. ATS took about 40 minutes to delete it..
"not worth the trouble". was one of his his comments...another was "we wish you good luck with your project"
It's welcomed here, I just ask the links be kept to a minimum. I am surprised to hear about your ATS experience. 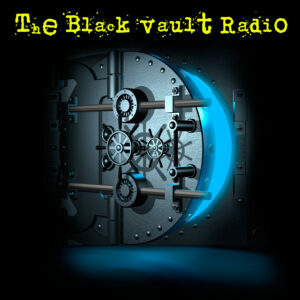 Content relevant to discussion is always welcomed here on The Black Vault. There will be a new release of the series out next week, titled: "We are the Eschaton!" I'll keep this board informed with the minimum of links. was so nervous about this TMK movie. Have you seen it, John?